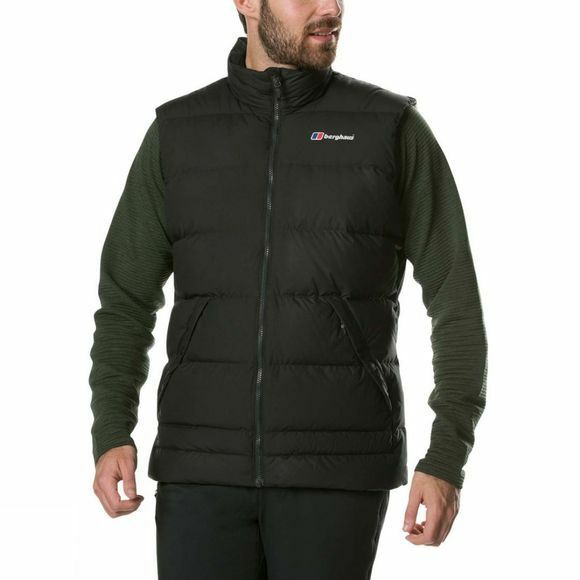 The Mens Mavora Vest from Berghaus is here when you want to head out knowing you’ve got frosty temperatures covered. 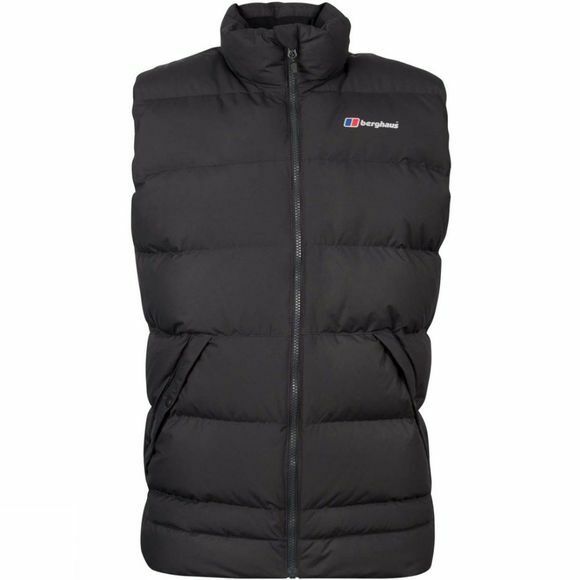 It’s a great fitting winter warmer packed with super insulating Hydrodown. Made from ethically sourced down treated with Nikwax you’ll stay warm all day long, while persistent draughts will find it difficult to breeze through the wind resistant face fabric. Plus, a double cord lock and elasticated hem adjustment offer even more weather protection. A great way to out-smart the weather.